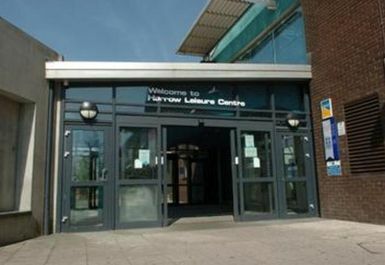 Harrow Leisure Centre can be found to the North East of Harrow town centre and is situated close to the Byron Recreation Ground. 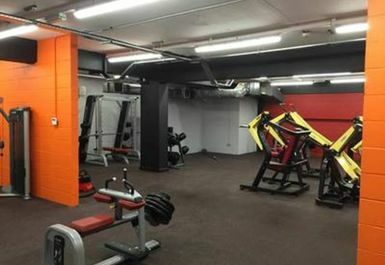 The closest station is Harrow and Wealdstone (Bakerloo line and Overground). Harrow Leisure Centre is a large facility that provides an extensive range of activities to the local community including a gym, two swimming pools, badminton courts, squash courts, dance studio, table tennis, creche, cafe and more! 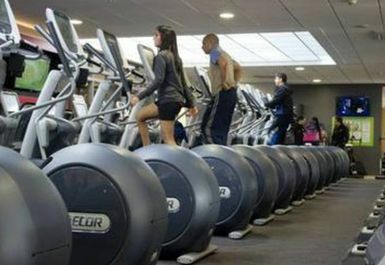 The gym boasts 160+ stations, covering cardio and resistance machines. 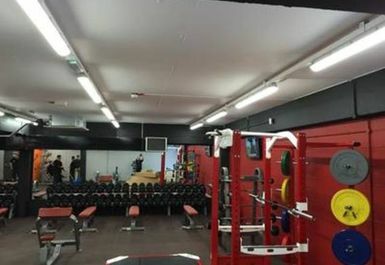 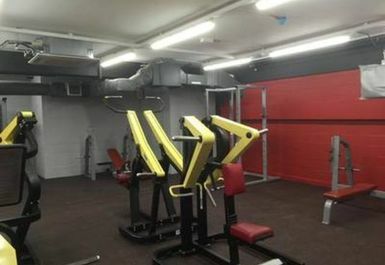 The gym practically has what any fitness enthusiast could wish for including an X-cube, Total Gym, 5 x Powerplates, Watt Bikes and IFI equipment. 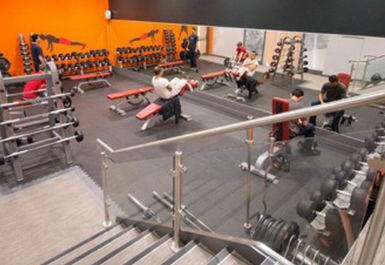 On top of this there is free wi-fi and Sky TV, perfect to keep your mind busy during a long cardio session! 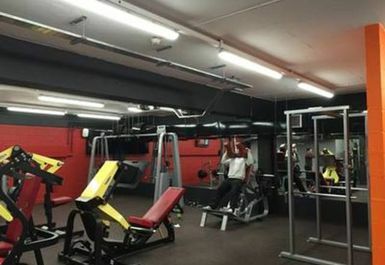 Located a short walk from Harrow & Wealdstone station, the Leisure Centre has parking available on site. 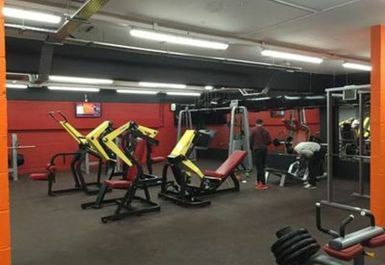 This gym has been refitted so the equipment is up to a high standard. 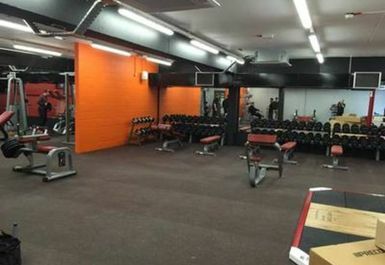 The showers and locker room are abit outdated. 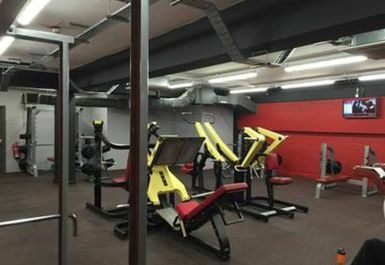 But if you don't need to use these facilities then the gym is very good.